E-commerce is increasingly popular because it helps consumers save time and you can purchase your favorite items from other areas and countries. Window shopping has never been so popular. When you have an online store on the Shopify platform, you can get a huge amount of money if you have the suitable and smart strategy. There is a fact that your buyers cram their carts with many items they would want/like to buy. However, 71% of these carts are abandoned because of a lot of reasons. The reasons may be the slow website, high shipping fees or website time-out. In addition, you may not have enough payment options (choose the right payment gateway for your store). However, sometimes, they just were simply browsing and had no intention to buy something. Crate&Barrel also has a smart strategy. They allow customers to check out as guests. Therefore, customers save a lot of time and nerves having to think of a password and username only to activate the account by email. Furthermore, you can use your checkout page as the last up-sell option. The Body Shop catch the undecided customers who don’t know if they should pay or continue shopping by displaying their best offer on this page. Wiggle is another example, it allows customers to know exactly the number of steps they have to go through until they can finally pay up. Apple is an example of a highly optimized e-commerce site. Its shopping cart is very simple. Besides, it doesn’t fill up the page with a lot of shipping fields. After the user fills in his zip code, he’s done. 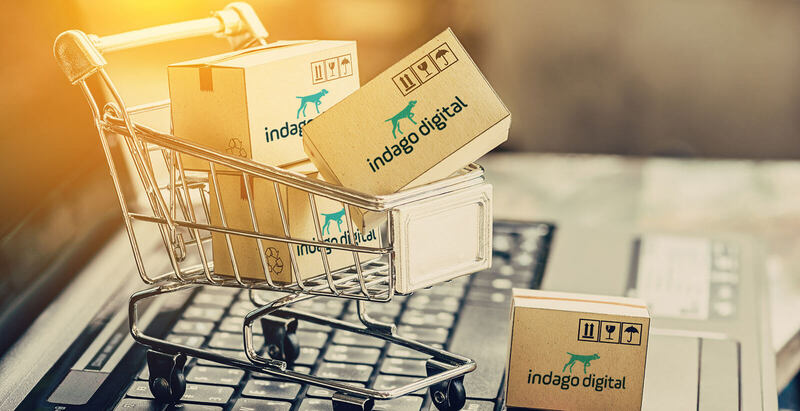 The high shipping costs lead to 44% of abandoned carts and only 6% of abandoned carts due to slow shipping. If you are looking for the useful apps to boost your sales, you can consult email with love and facebook inbox messages on https://autoketing.com/. Develop A Successful SEO Strategy To Create A Successful Business!